Spacious & Cozy Cabin! Near Gold Medal Fishing! Spaciously and cozy 3 bedroom, two full bath cabin in gated community of Bear Creek. Tongue & groove aspen paneling, detached garage. Gorgeous views of surrounding South San Juan Mountains. Walking distance to Gold Medal Trout Waters of the Conejos River. 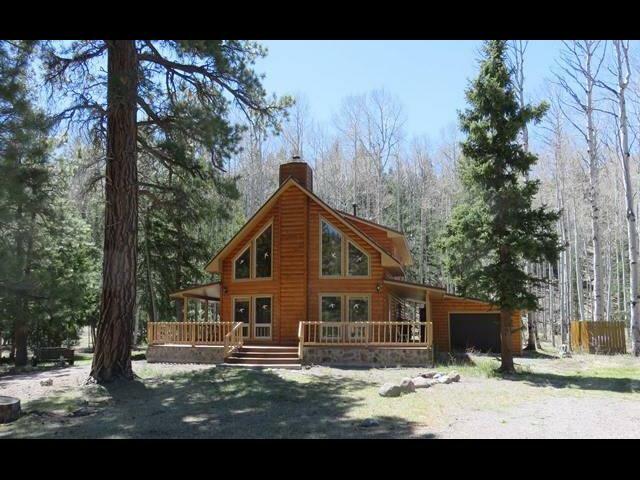 Year round access, cabin is nestled in tall pines and aspens. Cabin sold totally furnished. Spacious surround deck.